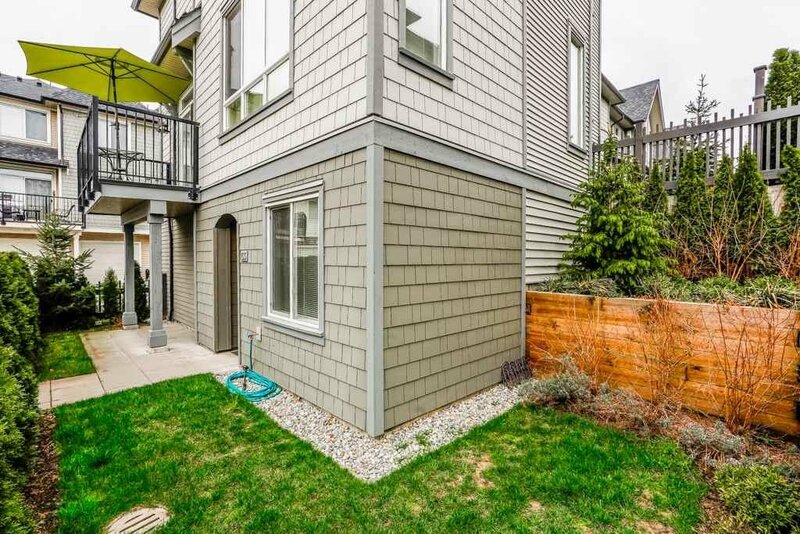 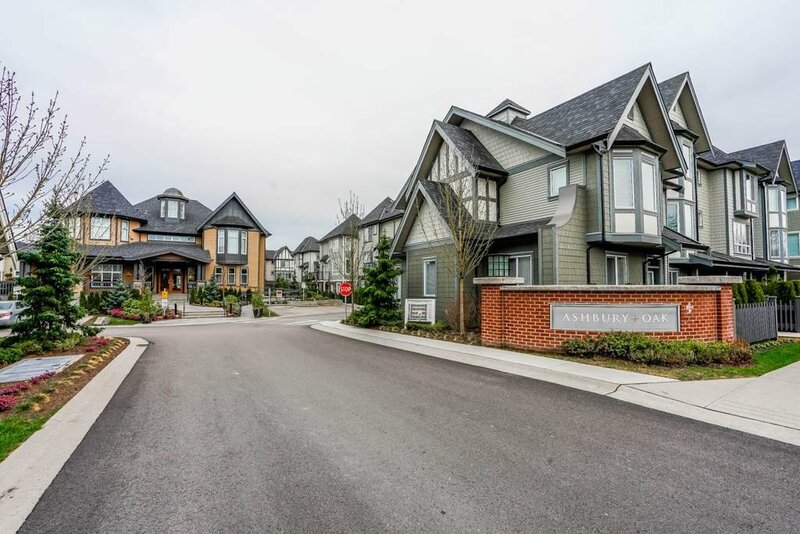 No 1 Unit, Warm and Sunny South facing End unit (Next door to Club house) of Ashbury & Oak. 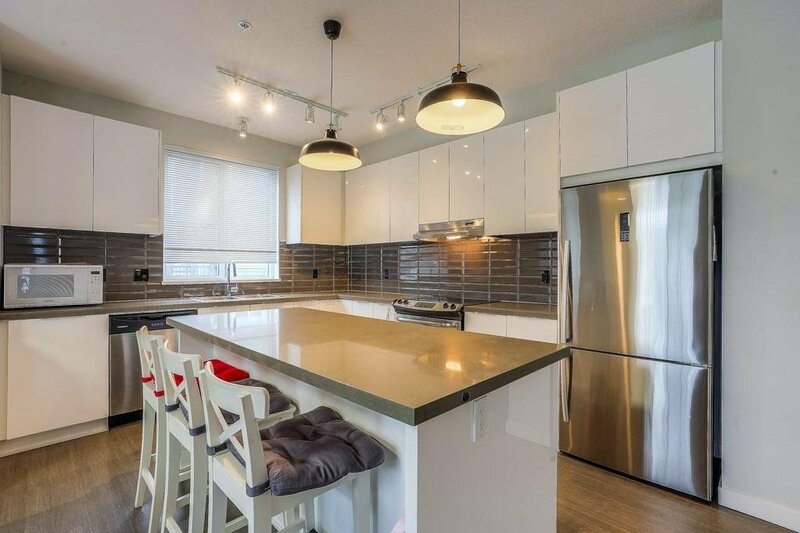 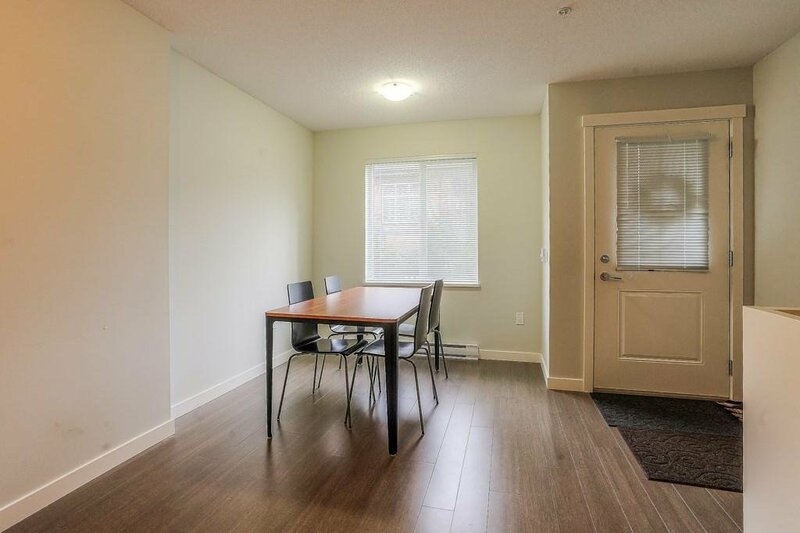 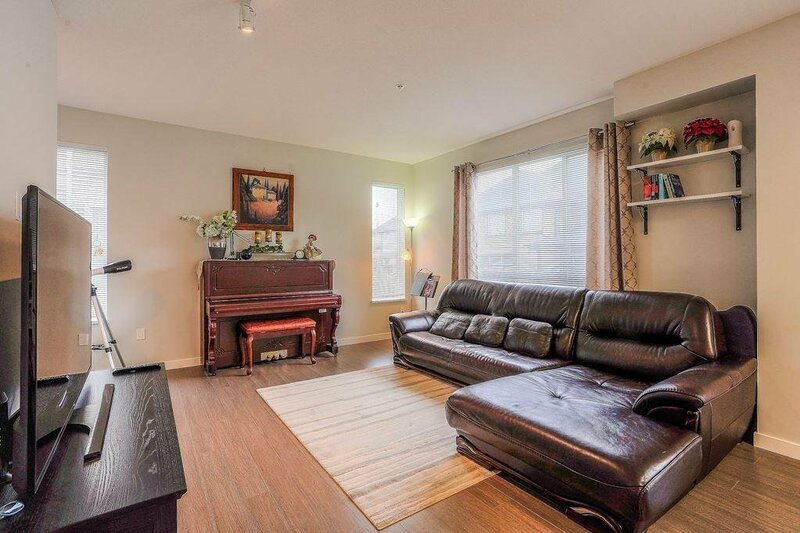 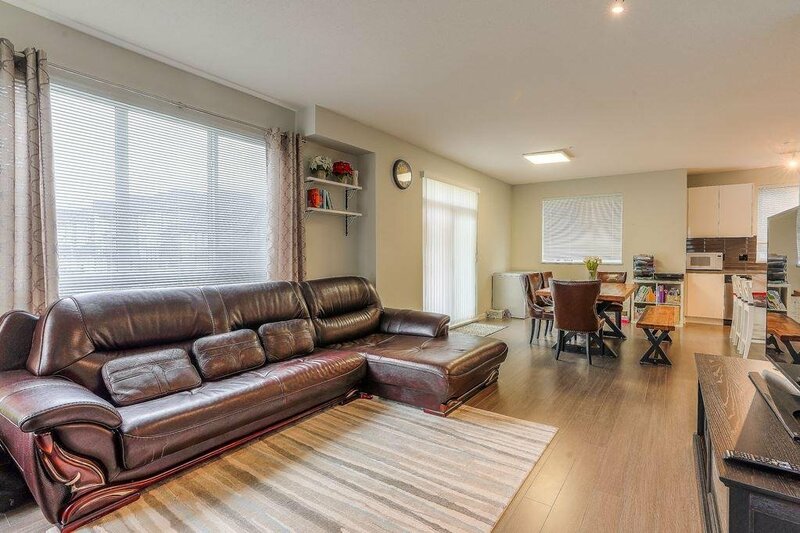 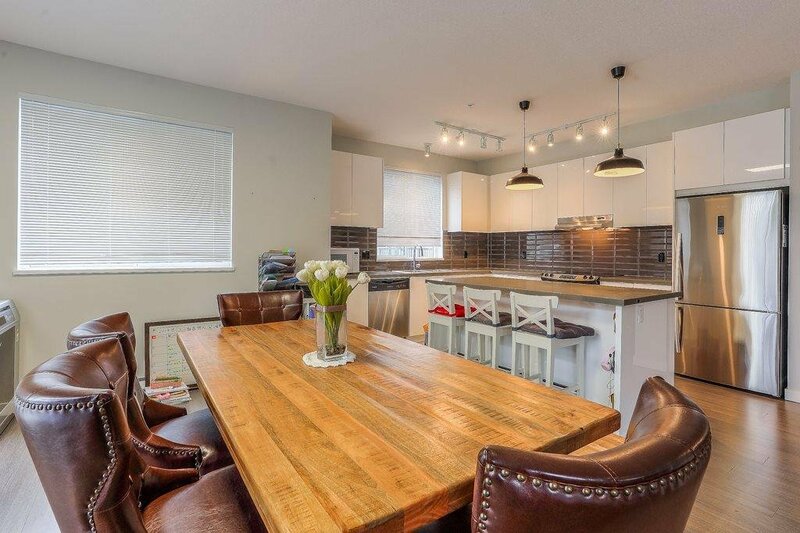 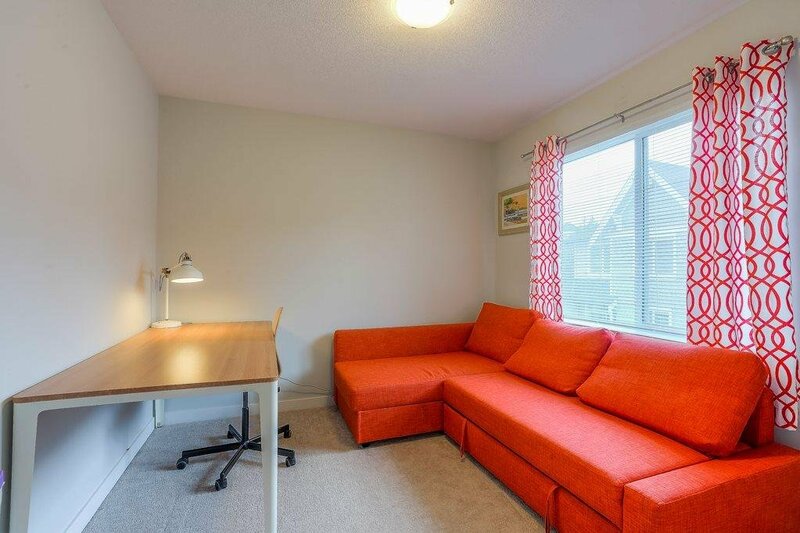 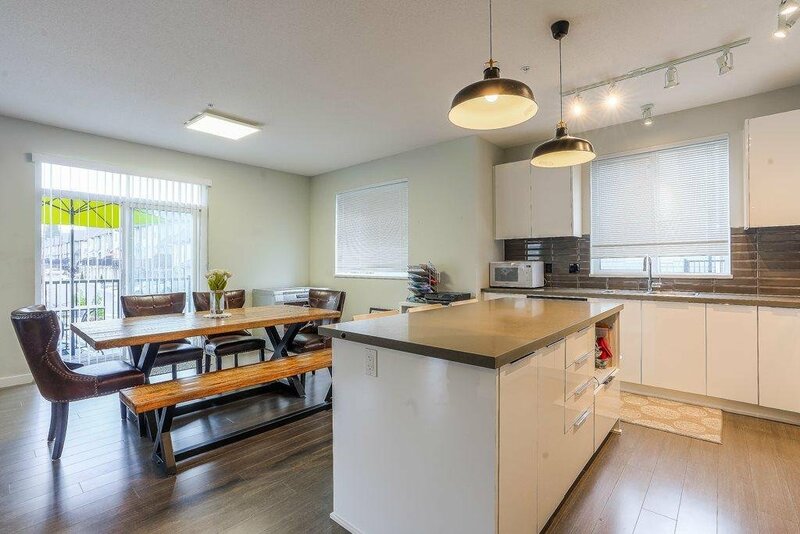 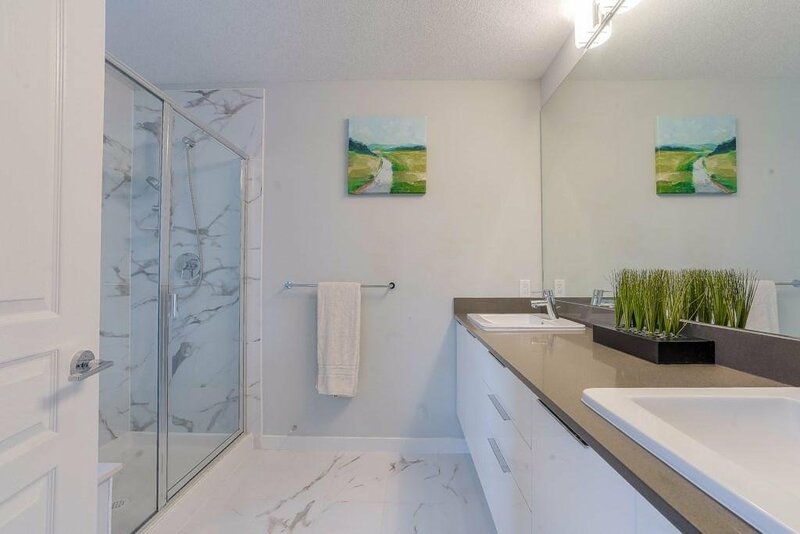 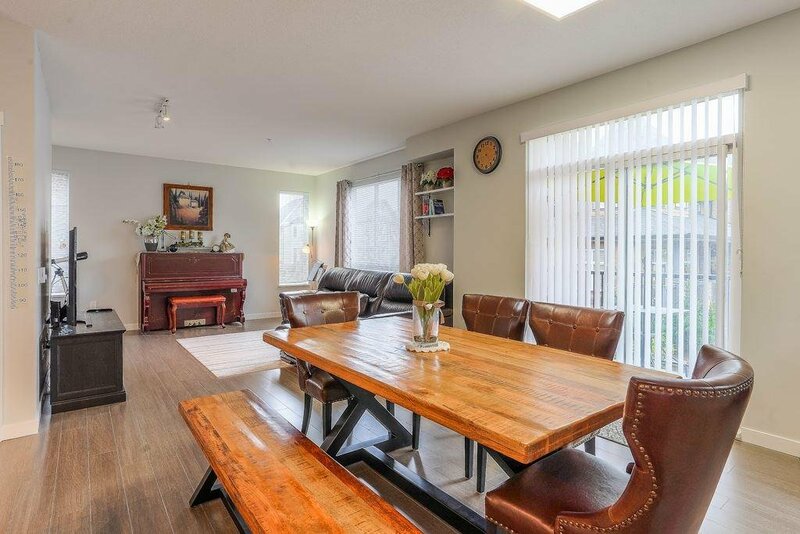 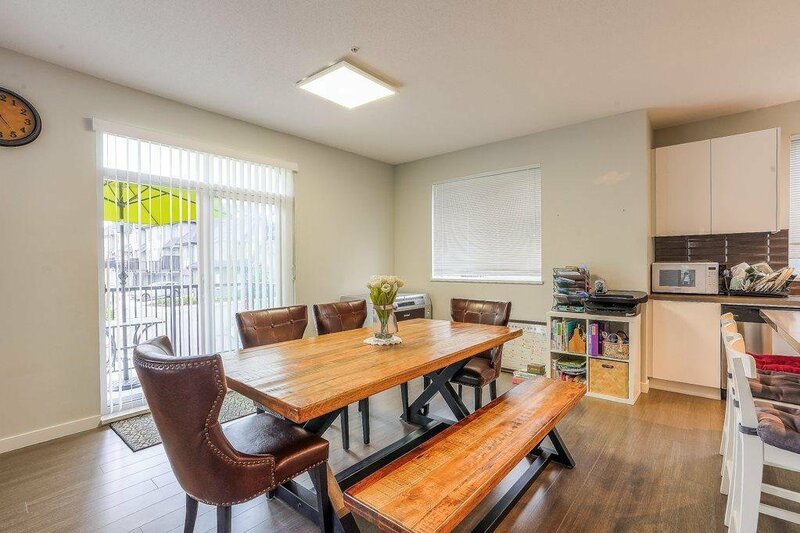 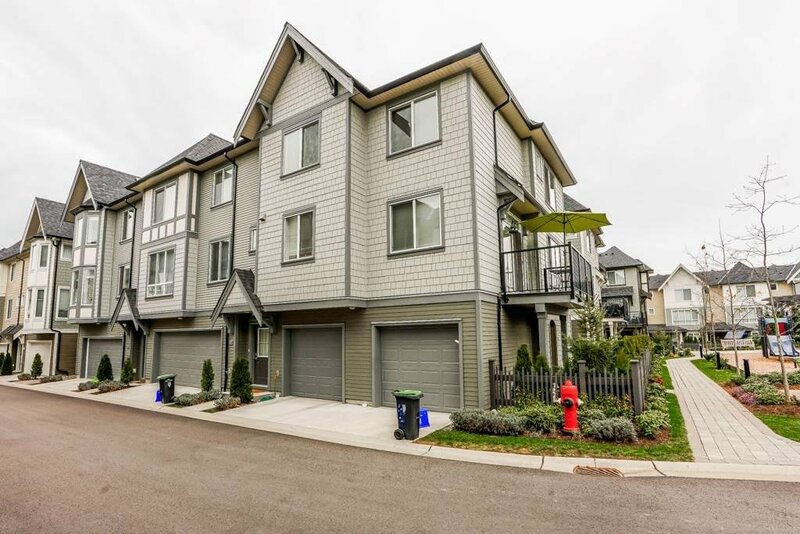 This 3 bed + flex corner unit features lots of natural lights, modern design, S/S appliances. 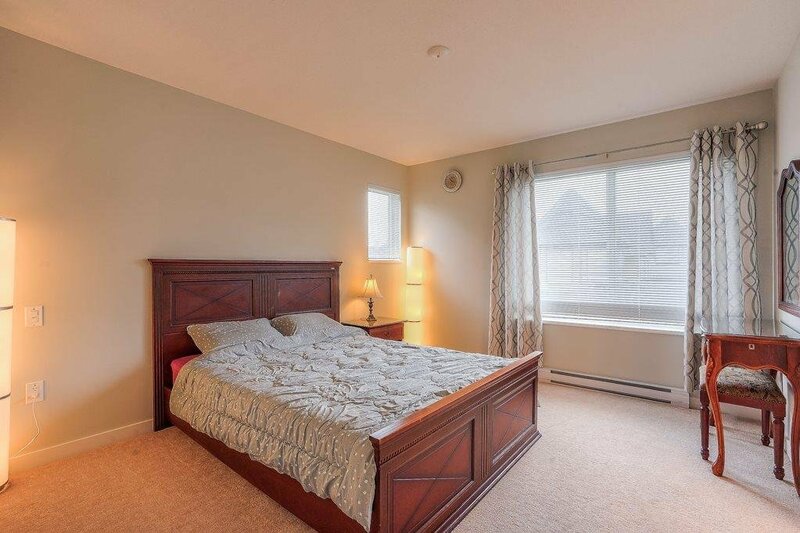 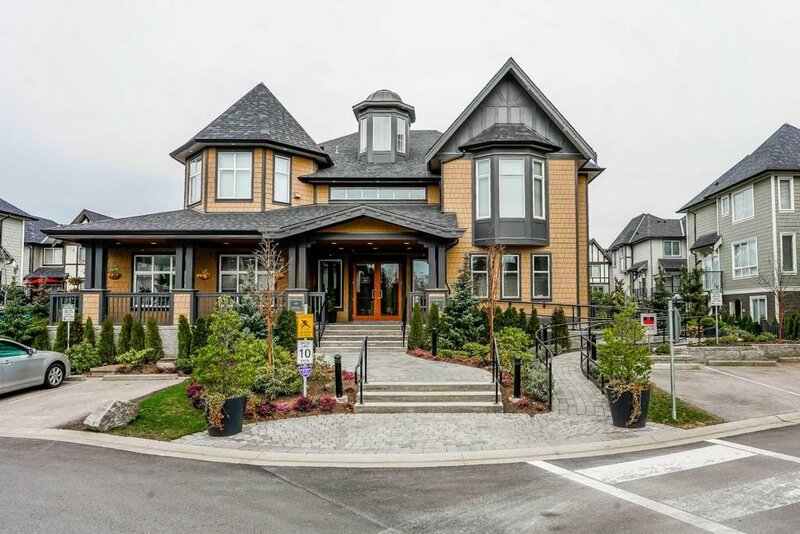 Open concept floor plan features large open kitchen and powder rm on main, plenty of room to entertain w/9' ceilings. 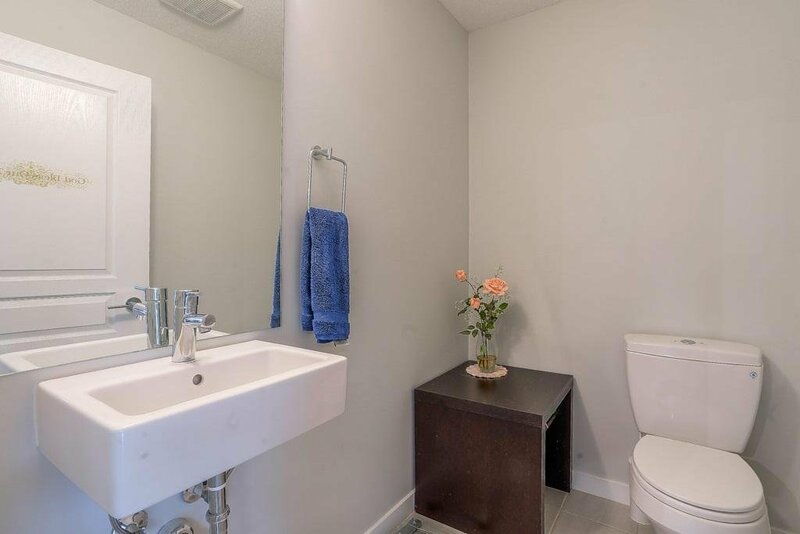 Side by side 2 car garage, 2.5 bath. 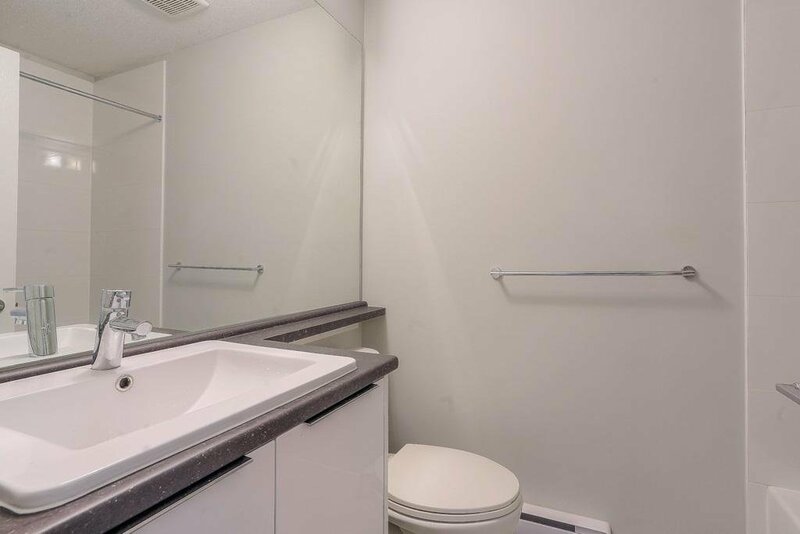 Enjoy the 8,000 sq. 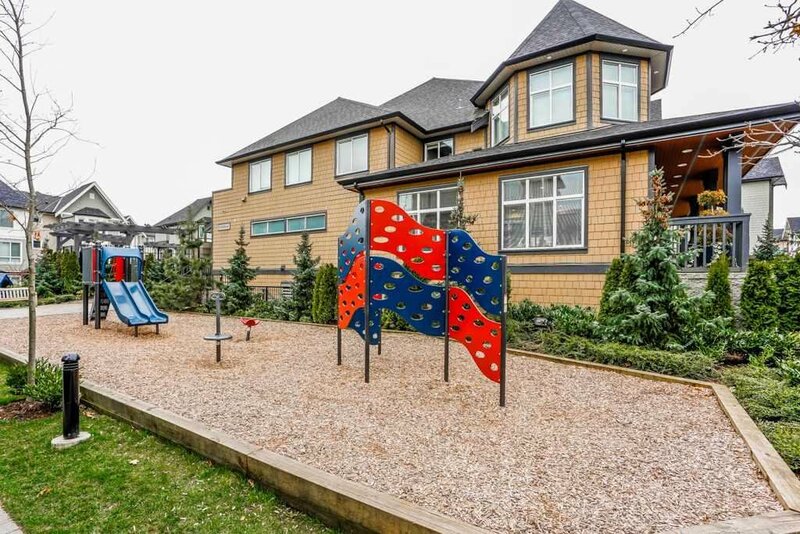 ft. Kinfolk House - this residents' only resort-style clubhouse has swimming pool, fully -equipped gym rm, indoor playground and guest suites. 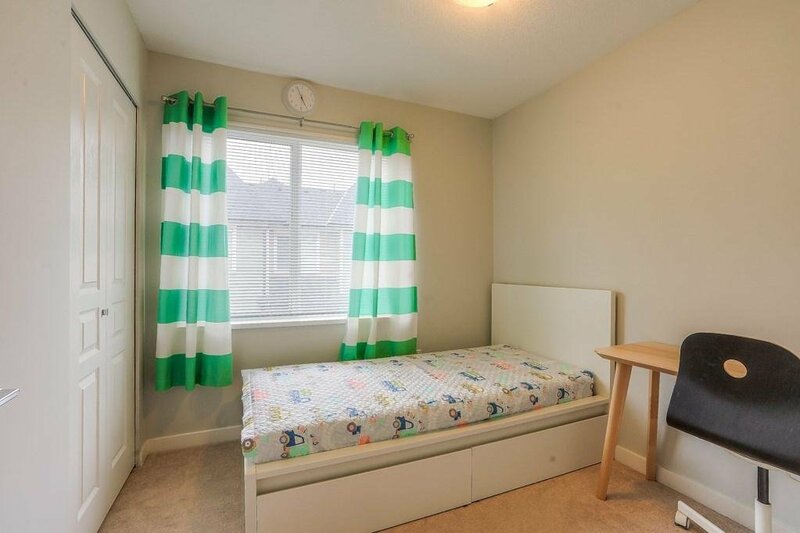 Convenient locations, easy access to all levels of schools. 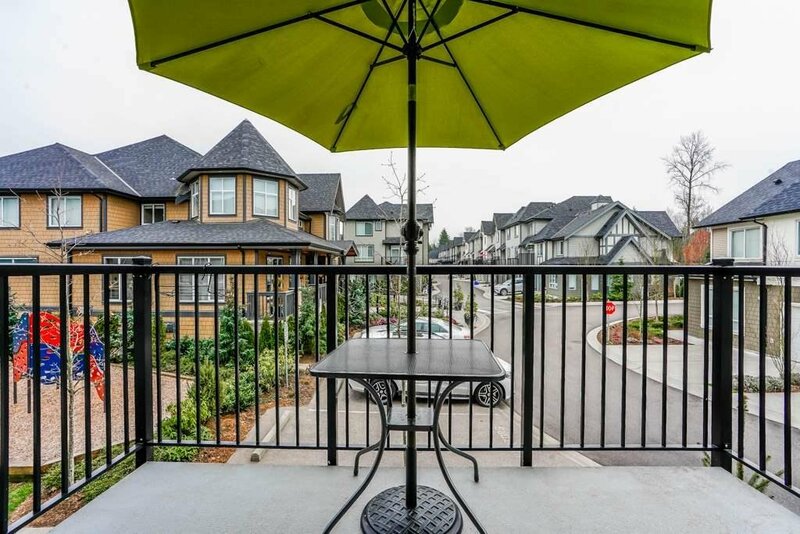 Shopping, rec centre and Hwy 1.